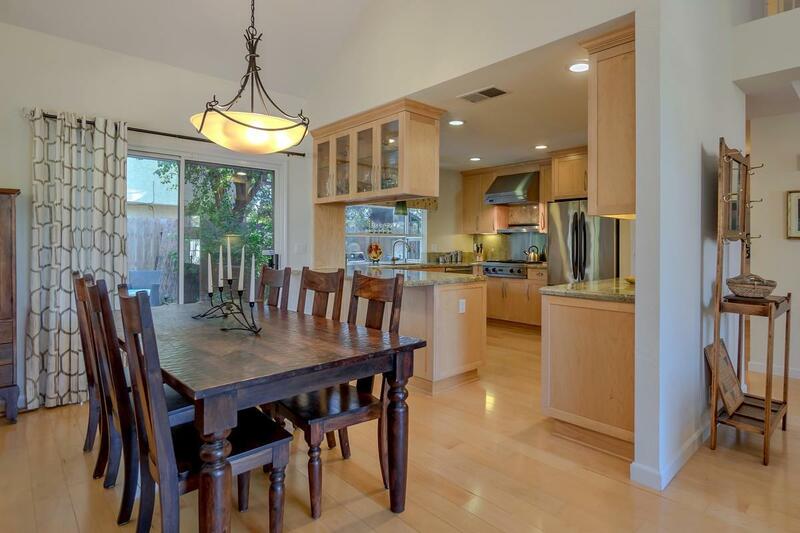 Come see this beautifully updated home in West Davis! 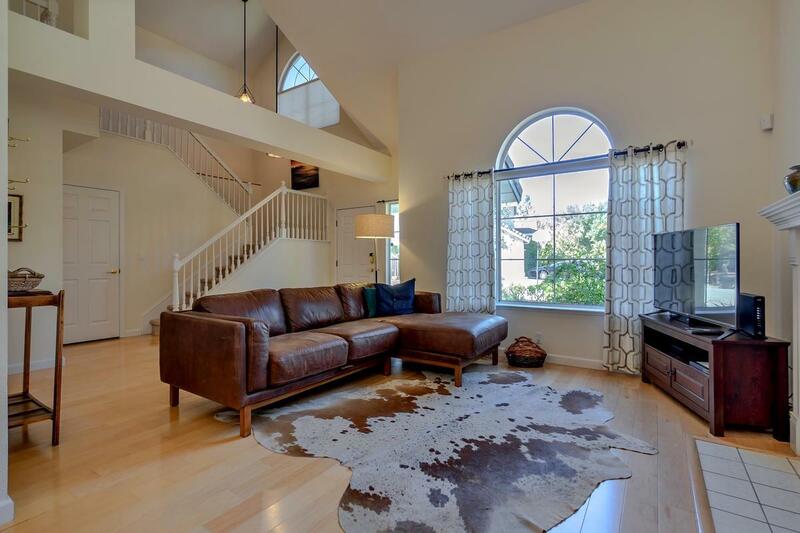 Offers vaulted ceilings, open concept floor plan with a fabulous Chef's kitchen. It includes a Viking professional quality gas range and vent hood + built in oven with warming drawer. Ground floor master bedroom with updated master bathroom. Spacious lot size with large fenced area, perfect for entertaining! Amazing storage, which includes walk-in attic! 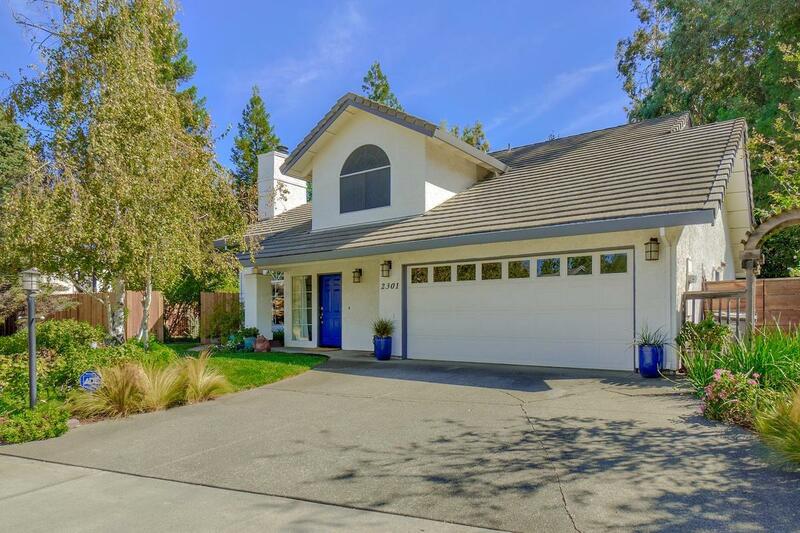 Great location close to Patwin Elementary, Emerson Jr. High and less than two miles from UC Davis!